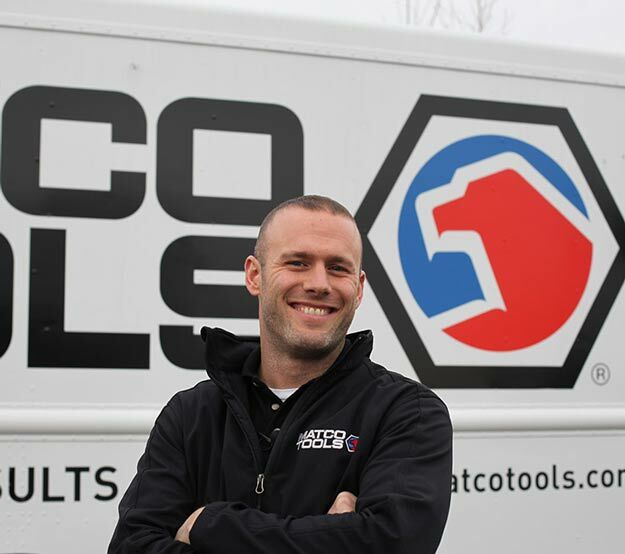 Jump-start your career with one of the best automotive business opportunities and enjoy the perks of owning your own tool franchise with the award-winning support of Matco Tools. This award-winning opportunity allows you to work for yourself and set financial goals that will help turn your dreams into reality. You could qualify to get up to 100% of your start-up costs covered through our in-house financing. Matco will provide you with all the tools and support you need to start and grow a successful mobile tool franchise. 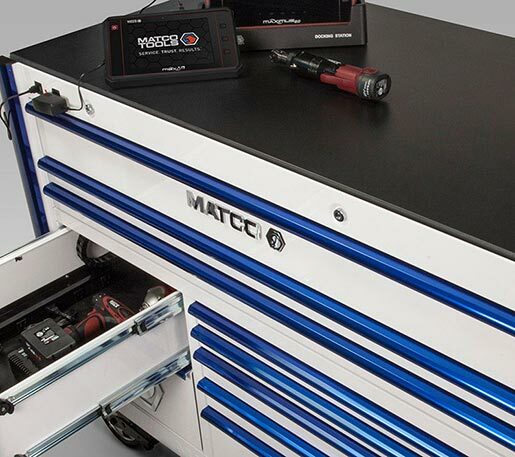 Build your NEW Matco workstation or ADD storage to your existing Matco toolbox or service cart with this dynamic visualization tool. Explore multiple storage options and custom combinations to create the system that's right for you. With a few simple clicks, you can get pre-approved for credit, make payments or manage your Matco account. It's simple and secure, keeping you on the go in your shop. Have an idea for the next best tool? Tell us about it! Matco is committed to providing the industry's most innovative tools and equipment to best equip technicians across the nation. If we feel that your idea would be a great addition to our product line, you could be rewarded!